Beirut, Lebanon, July 20 2006.India has diverted 4 destroyers from his Western Fleet, including its flagship I.N.S. 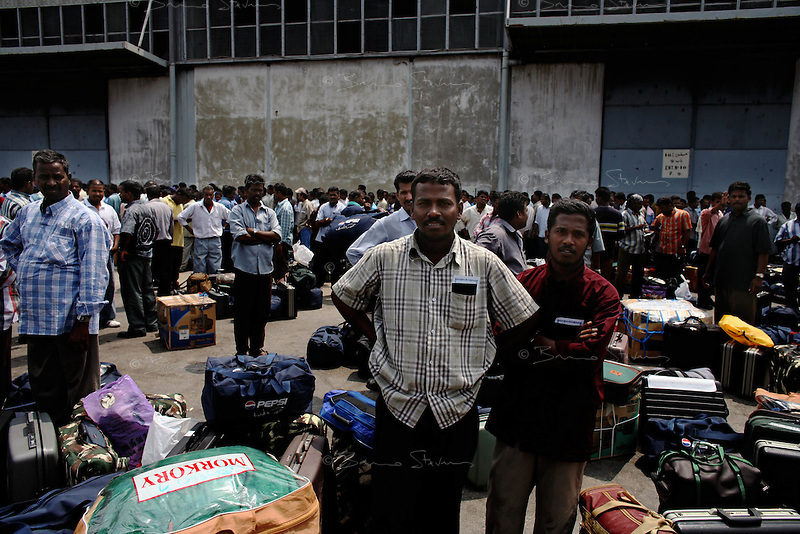 Mumbai, to evacuate India nationals still blocked inside besieged Lebanon. more than 800 people, mostly workers, were processed and embarked to safety in an orderly fashion in just a few hours.